Jenny M. Martin – Learn for Life. Teach. Hello, I am Jenny Martin. 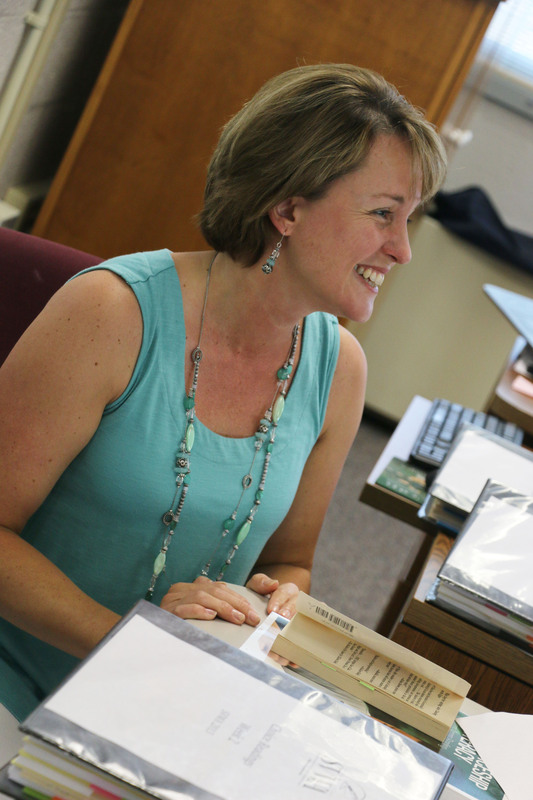 As an Assistant Professor of Education at Bridgewater College, I teach Content Area Literacy, Foundations of American Education, Educational Psychology, ELA Methods, Practicum in Current Teaching Techniques, and Literature for Young Adults. Some of my most meaningful work is when I leave campus to visit teacher candidates in the area schools. As a former high school English and photojournalism teacher, I find joy in teacher preparation. I consider the greatest success in teaching to be when students experience success. I believe that choice and purpose engages students by making them stakeholders in their education. I also think that a teacher who is an active learner, and who is attentive to students is paramount for the learners to reach their full potential. I read when my students read; I write when my students write; I share when I expect them to share. 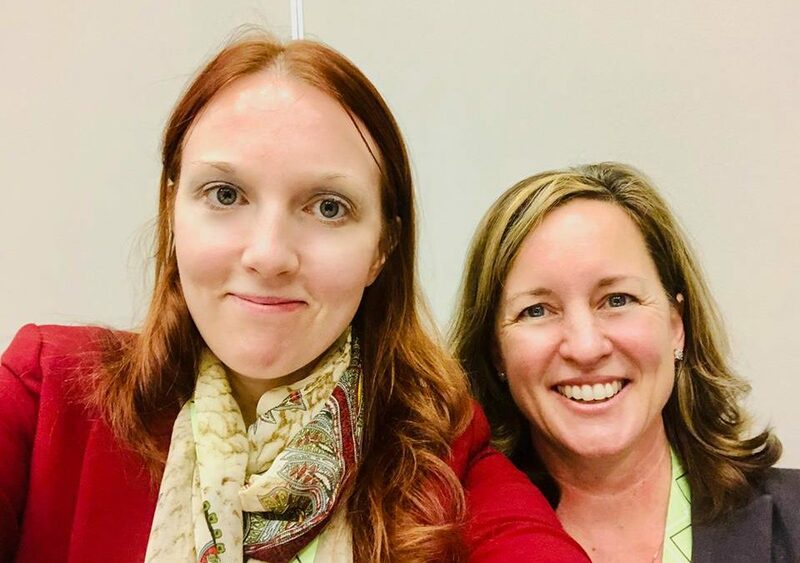 Professional learning communities allow me to collaborate and grow as a teacher and scholar, so I participate by presenting at conventions, writing for journals, and serving professional organizations. 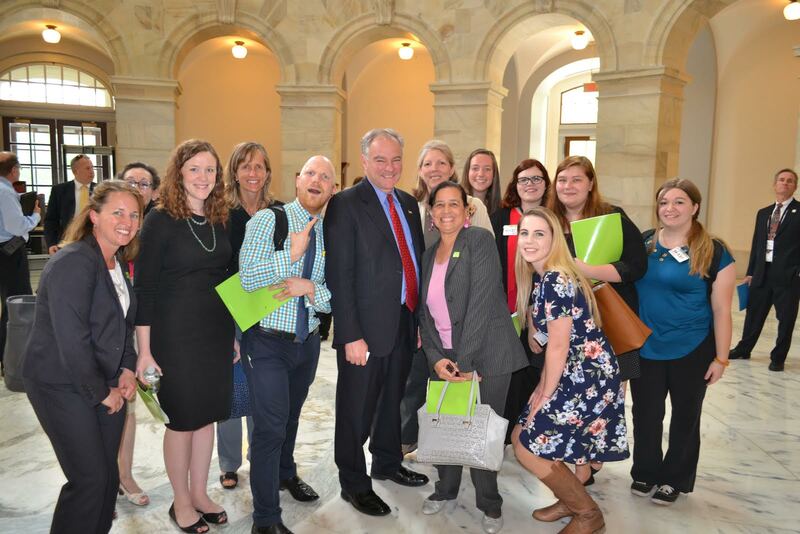 Bridgewater College English Education teacher candidates and other BC students joined me on Capitol Hill on April 27, 2017 to participate in NCTE’s Advocacy Day. Pictured here, U.S. 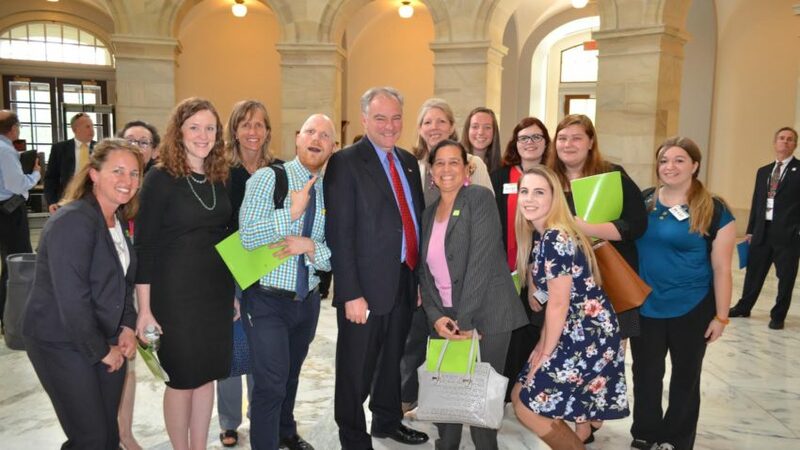 Senator Tim Kaine, BC students, and NCTE members. In Houston, TX at the 2018 National Council for Teachers of English annual conference, Dr. Mary Rice (UNM) and I presented on the topic of digital primary source documents with teaching and learning. 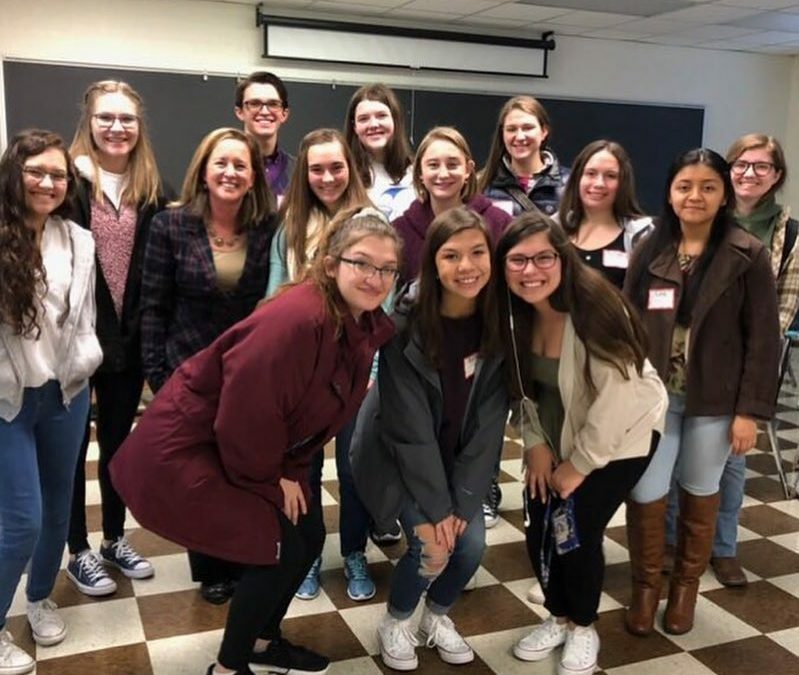 Educators Rising students from Spotswood High School joined my Educational Psychology class on January 28, 2019. The BC Teacher Education Program loves when prospective teacher candidates visit! Fun fact: In this picture is a child of a teacher I taught.